A welcoming host but there were no medals for Paraguay when the four team events closed in Asuncion at the 2017 South American Under 11 and Under 13 Championships; the three steps of the podium had been reserved by visitors from Argentina, Brazil, Chile, Colombia, Ecuador and Peru. 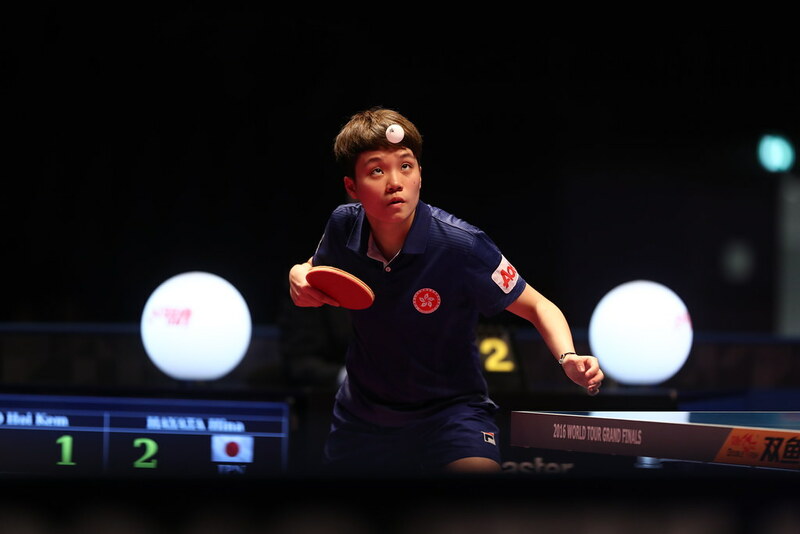 However, as play commenced in the individual events on Friday 19th May there was one young man from the country that is an increasing focal point for table tennis in the continent, who impressed. Stand tall, Elias Apud; is he a young man who could follow in the footsteps of Alejandro Toranzos and compete in the Youth Olympic Games or even Marcelo Aguirre and progress to the Olympic Games itself? In the Under 13 Boys’ Singles event, he showed plenty of promise; he finished in first place in his group without ever being extended the full five games distance. He beat Colombia’s Jose Acevedo (11-3, 11-7, 8-11, 11-6) and Peru’s Nicolas Luna (11-9, 10-12, 11-3, 11-2), before concluding his initial phase schedule with success against Ecuador’s Joseph Vasquez (14-12, 11-3, 11-5). First place in the group and a passport to the main draw was the end result. A notable performance by a player from the home country; there was also a notable guest. 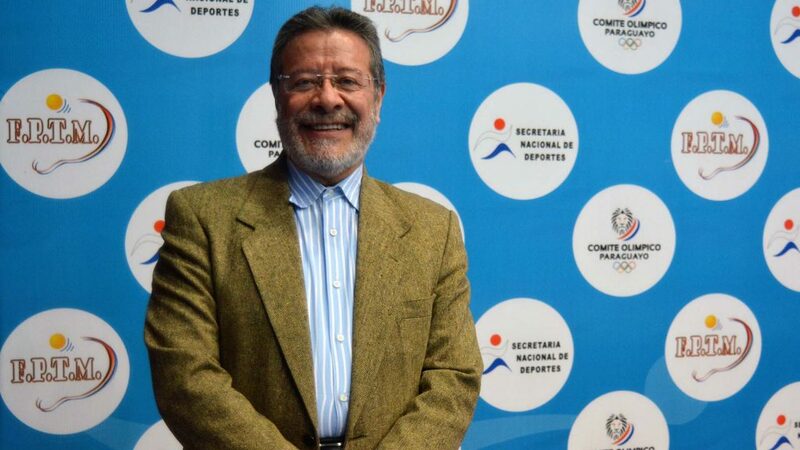 José Enrique Núñez Tamayo, the Ecuadorian Ambassador in Paraguay, had received information that his country was playing in Asuncion and that Angelica Arellano and Maria José Borja had flown the flag and won the Under 11 Girls’ Team title. Play in the individual events continues on Saturday 20th May.